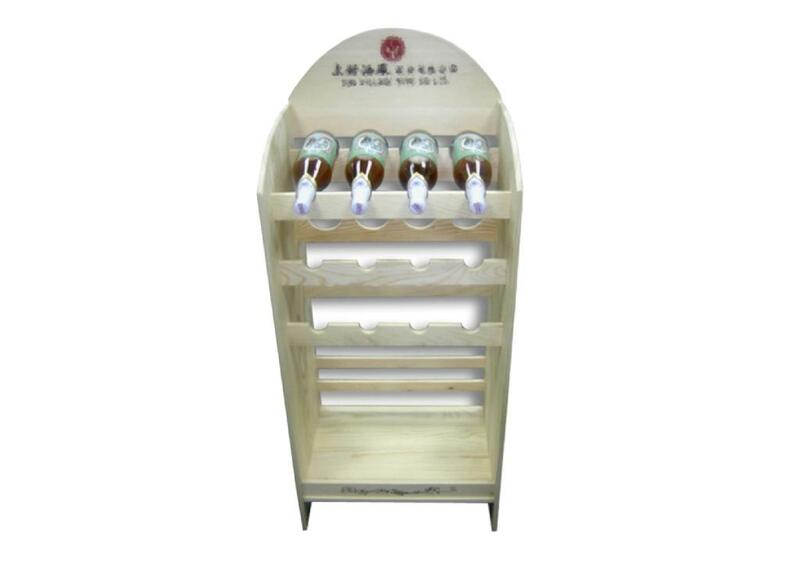 This beautifully designed wooden wine rack is made out of natural pine wood and will hold up to 12 wine bottles. It has a nice storage area below the bottles as wine furniture. We can custom make this rack in any size you'd like. Your logo can be silkscreen imprinted on the front and sides. We take great pride in manufacturing the highest quality custom made wooden wine boxes and wine racks for each and every customer. We have the skilled workforce and expertise required to meet any and all of your wooden box needs.